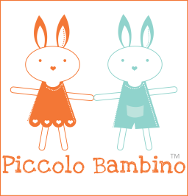 The day after my birthday was Saturday 21st and a busy old day – so today I’ve got not one but two blog posts all about what we got up to. 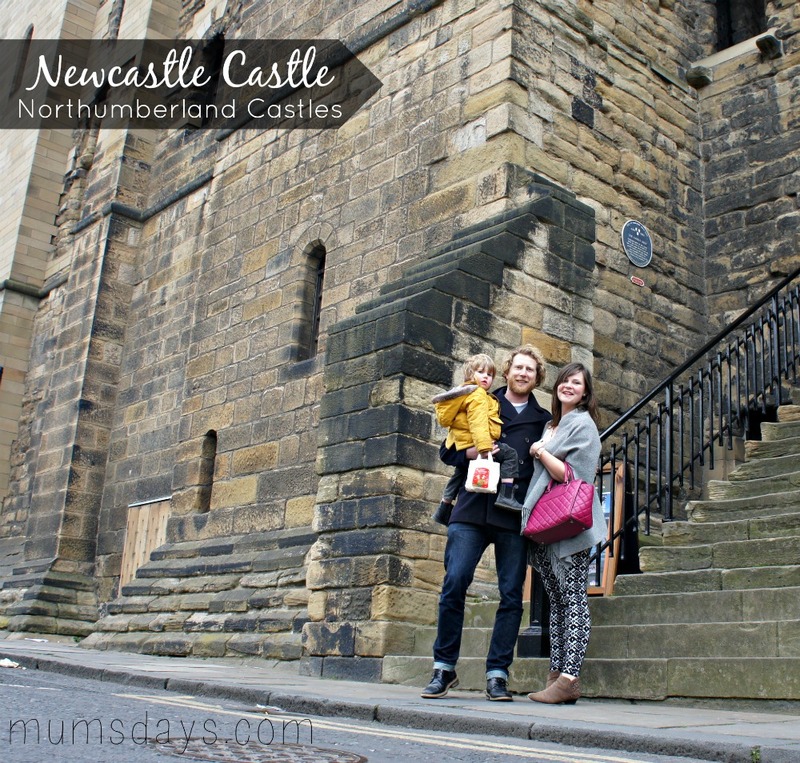 The first of which was a trip to one of my all time favourite places in Newcastle – Newcastle Castle, which is made up of the Castle Keep and Black Gate (not strictly part of our Northumberland Castles Challenge but close enough)!. 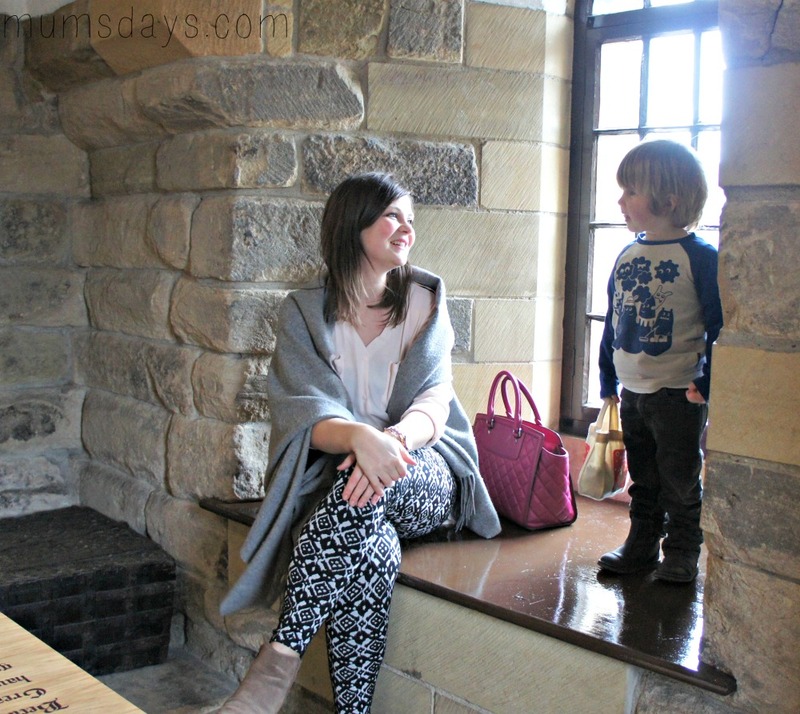 The second post is about our trip to Scarborough to review the Ox Pasture Hotel (and visit another Castle while we were there)! 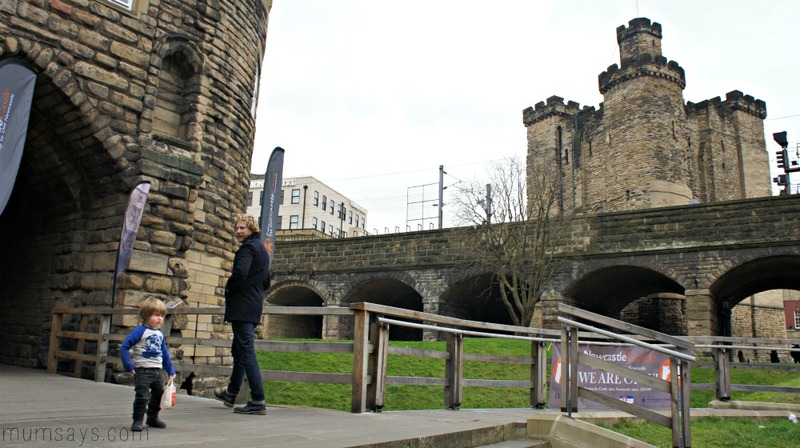 So, Newcastle Castle has been closed for around 2 years during which time it had £1.67m spent on it to restore it to as close to its former glory as possible. Having visited a host of times, including back in the Events Management days, when we visited to try and talk them into letting us do a gig at the top. What with it’s fire regulations, narrow stairs and hight, it didn’t wash unfortunately! Anyway, X number of years later and we were off to visit again. And what a job they have done. It looks stunning. The work they have done all over the castle is amazing but particularly the Main Hall and the Black Gate (which appeared to be mainly storage from what we could tell!) really shone. Such a transformation. The trip started with misery for Reuben because he was convinced we were visiting the “Church Castle” (i.e. the Cathedral, which is a stones throw away and stunning but we were on a tight deadline!) so it took some convincing to get him to step into the Castle. He also insisted on bringing his Christmas bag of cars and not wearing his coat. I love toddlerhood! 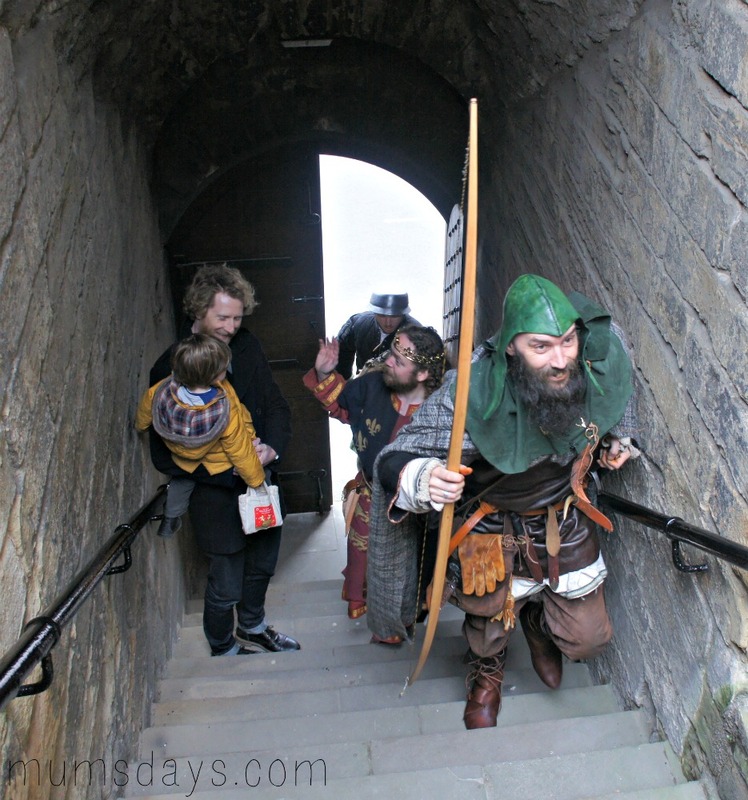 Once we had finally made our way into the Black Gate to get our tickets, everyone (Reuben) was in a much better mood and ready to visit the Castle Keep and find out all about the history of this historic building. 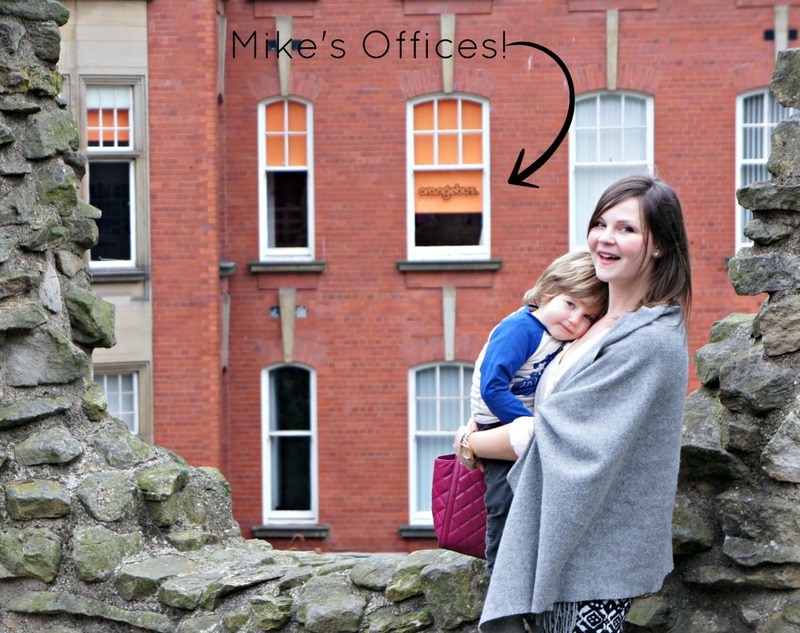 But not before a quick pose in front of Mike’s office! 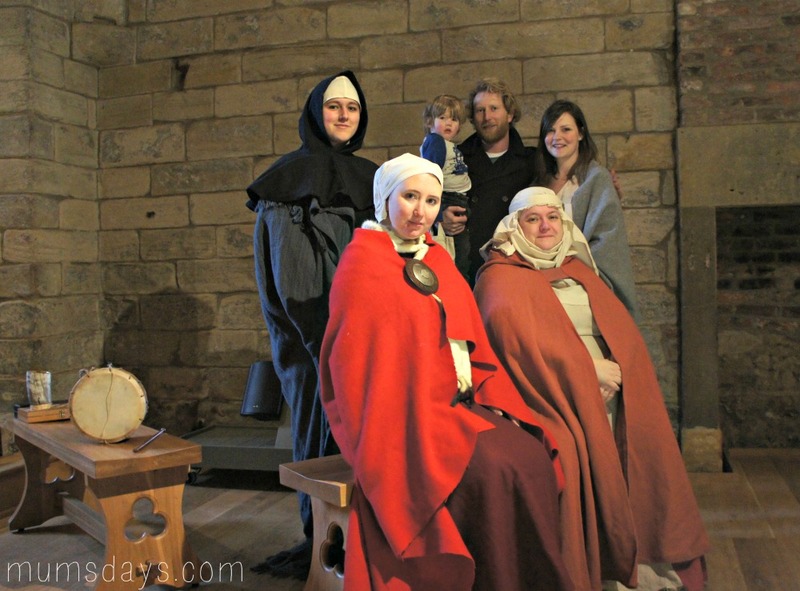 The Newcastle Castle website has a fascinating timeline of the history of the castle and in fact Newcastle, but to brake it down a little, the history of the site dates back 2000 years to Hadrian’s Wall and Roman occupation – apparently the Castle Keep resides on top of an ancient Roman castle type building! And parts of Hadrian’s wall are ten a penny around these parts – Thank goodness for the English Heritage and other great organisations who keep our heritage alive. I mean 2000 year old structures. That’s amazing!! I should probably point out at this stage that Newcastle Castle is not on my list of Northumberland Castles, as it’s not in Northumberland. However, as a key part of a lot of the going’s on during the Norman Conquest and then trouble with Scotland, it really couldn’t be missed. Aparently the Normans had a lot of bother with the North so once they finally took hold, they built a Timber Castle on the site as part of the conquest. It was upgraded to stone about 100 years later during King Henry II’s reign and was generally a place of importance for keeping the locals under control and defending from Scotland! 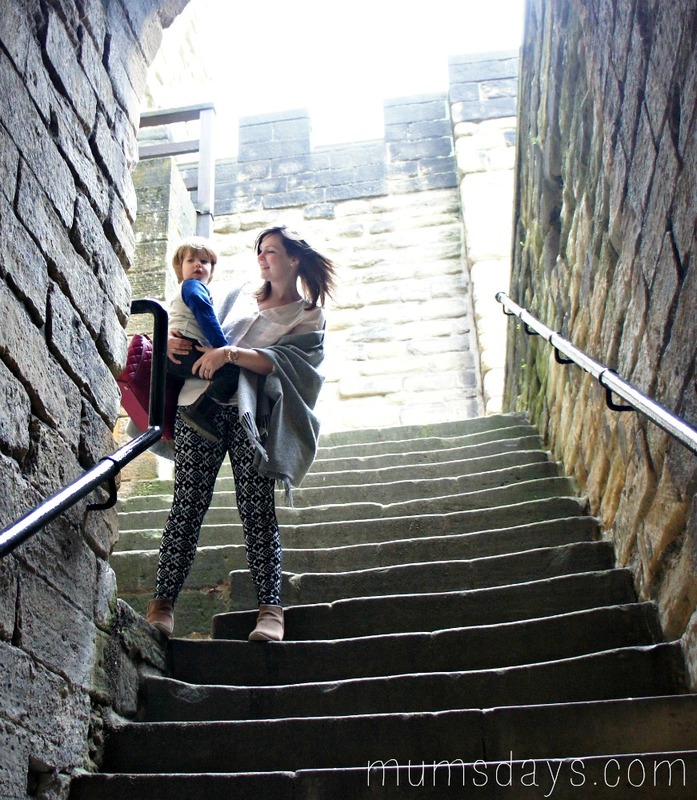 One of the big things about the Castle Keep is there are a lot of stairs! We climbed the 100 or so steps up to the roof of the castle first. 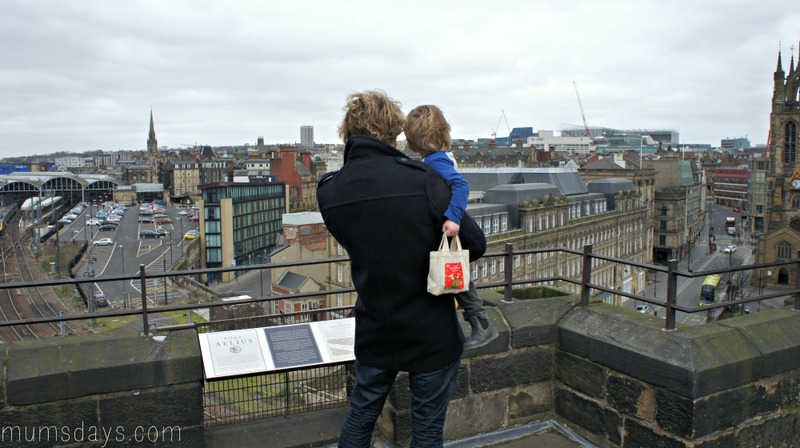 Even after all these years and many developments, the Castle Keep still offers the best views of Newcastle. But it was a bit blowy!! 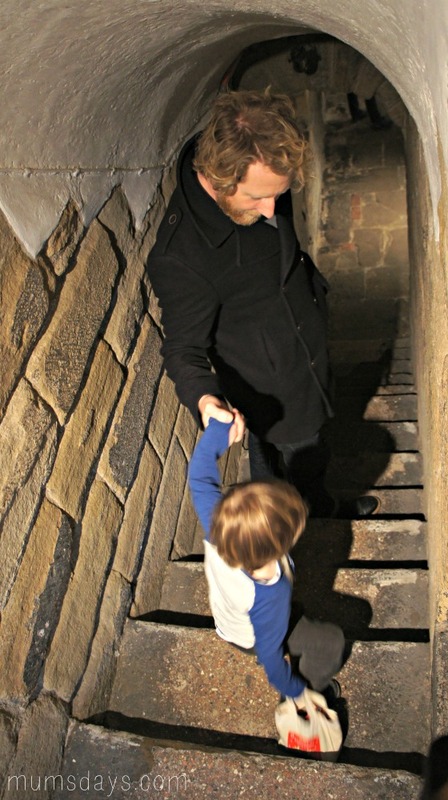 So we made our way back down the spiral staircase to explore the rest of the castle. 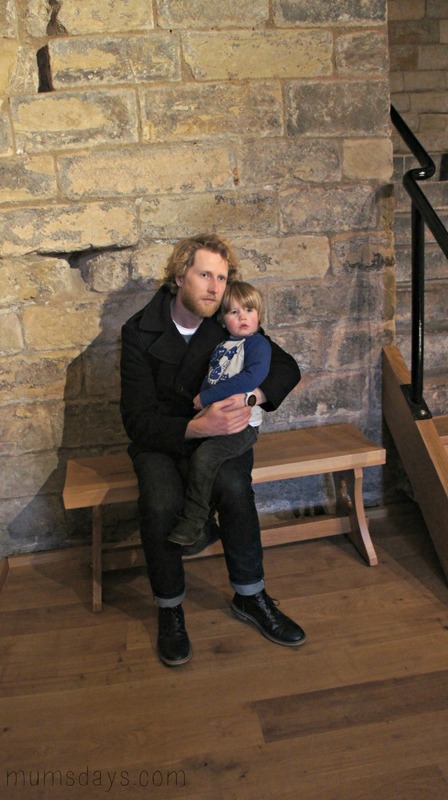 There are so many nooks and cranies you do need to keep an eye on little ones as they explore, but one place you can’t lose them is the Great Hall. Man it is huge and they have done a wonderful job of restoring the floors. 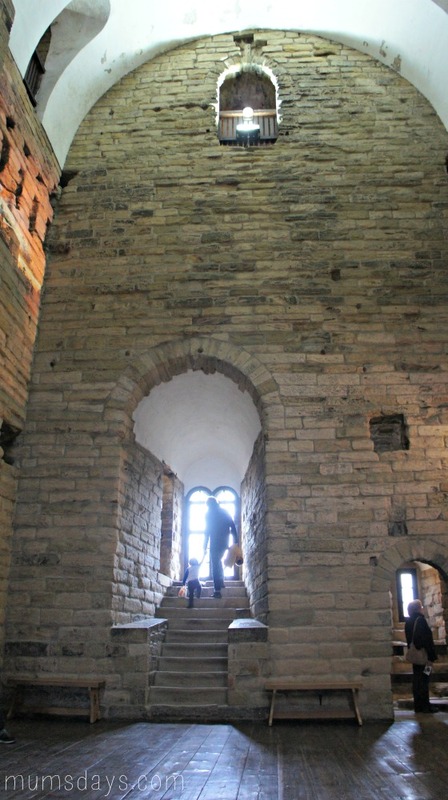 The last time I visited the Castle Keep there had been a set of models of something like the history tyneside houses, which had been drilled into the floor. Now, I want to have a party in here. Who’s with me?! It is also an amazing place to do some traffic spotting – despite the fact that the industrial revolution almost saw an end to these historic buildings! 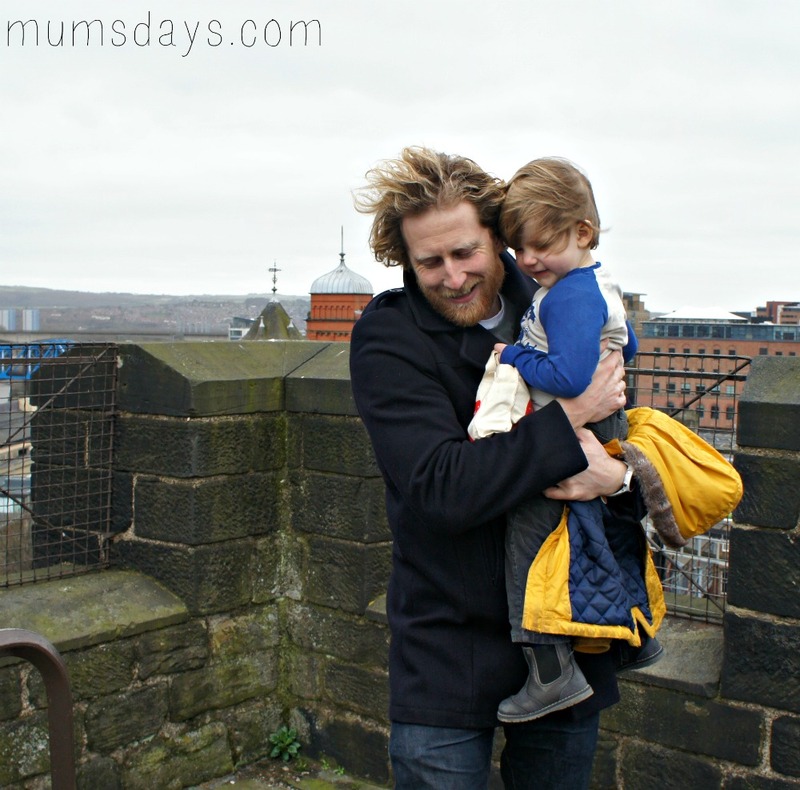 – so we took some time out to watch the trains and cars and buses as they travelled different levels and over the many bridges of the Tyne. I can’t seem to help my Civil Engineering/Transport background. It’s ingrained in me now to be fascinated by it! 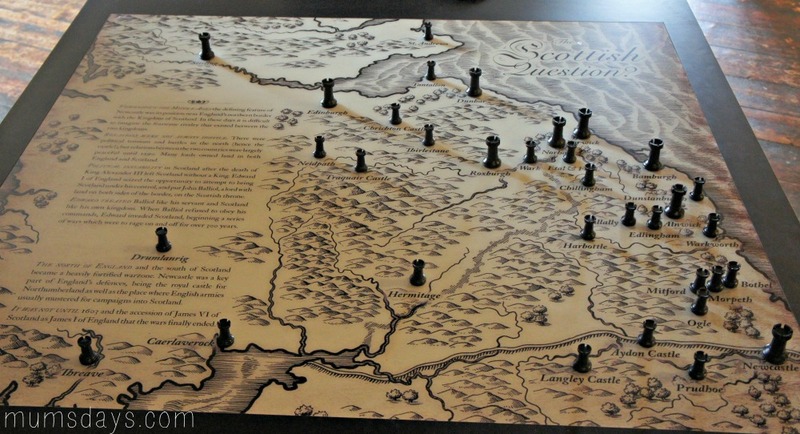 Then it was back off down the rabbit’s hole to find some more rooms… Namely the Lower Hall, which had this awesome map displaying just some of the Castles we’re visiting this year. Apparently the Castle went from being a Royal Castle to a ‘grim prison’ by 1500’s and it had fallen into disrepair – one cheery and enthusiastic guide told us in the dungeon about how this had been a prison where people had been chained to the walls but at the time it didn’t have a roof. Newcastle in the winter (or summer actually), in a prison, without a roof?? No thanks. 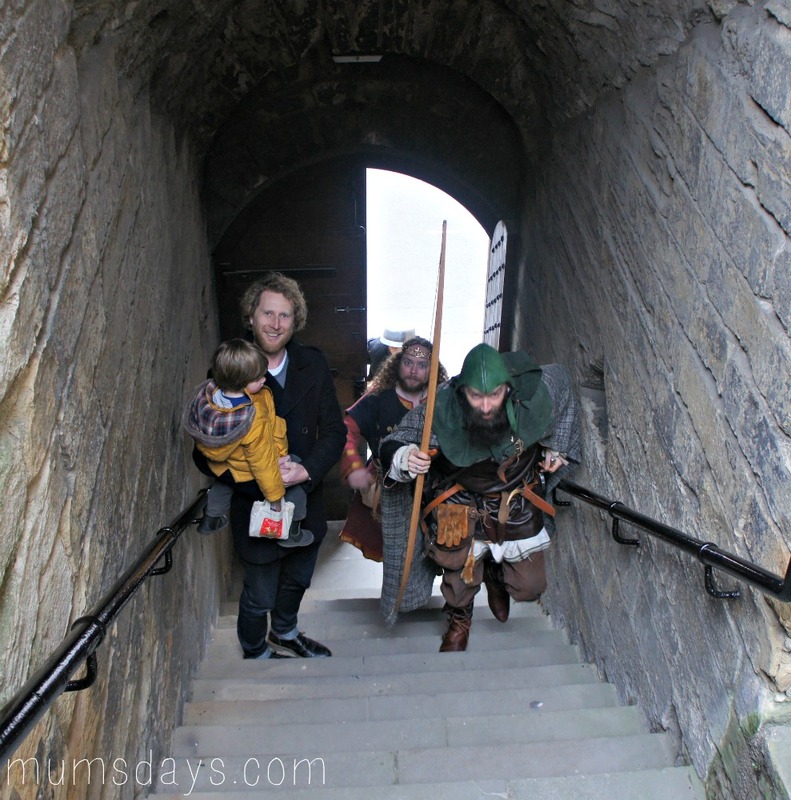 Reuben was more terrified of the knights and other people in costumes who had shown up by this point! Now, that’s what I call a group shot. We look like we’re photo bombing! Finally, it was time for off, but not without bumping into the King of England (not sure which one! Maybe Henry II?) first. Queue more worried looks from Reuben. And I got told off for not curtsying, so bare that in mind if you do visit! Then back out via the Black Gate and one final shot of this stunning area – everything is sort of on top of each other and I love it! You get a real feeling for how crowded everything would have been. 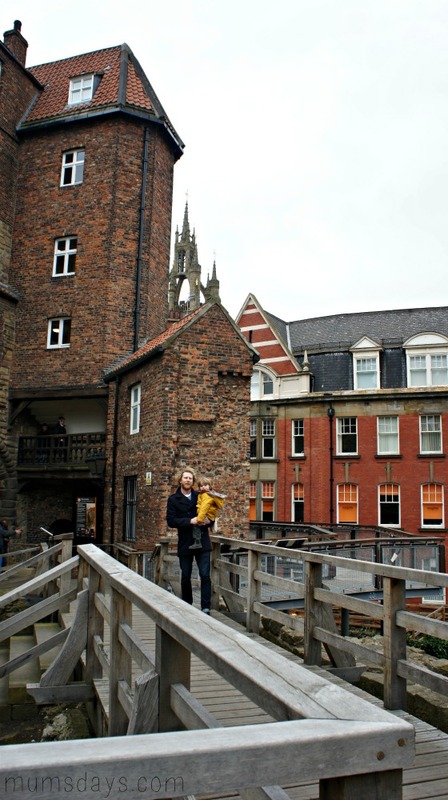 Do you fancy a visit to the Newcastle’s Castle Keep and Black Gate? I’d highly recommend it! Tickets are £6.50 for adults and £3.90 for children from 5 to 15, and the castle is now open daily from 10am to 5pm. 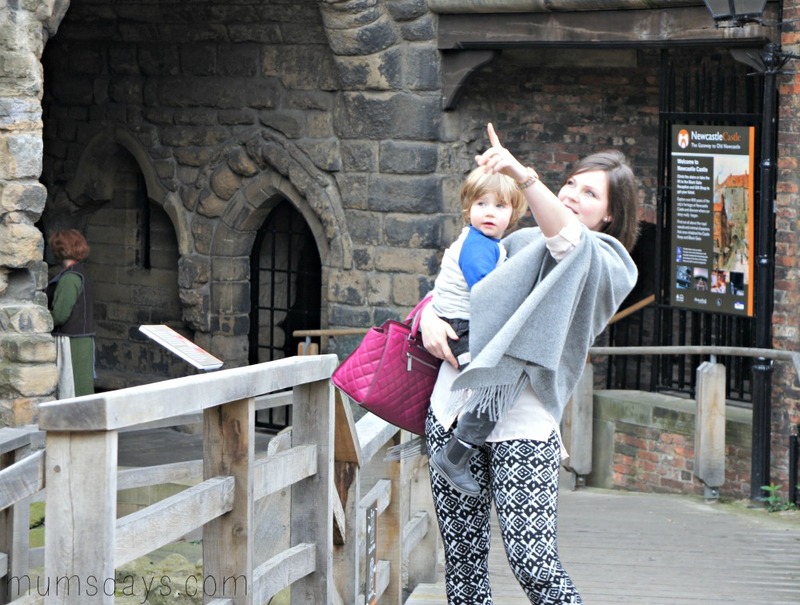 Linking up to Share the Joy with the oh so lovely Michelle from Bod for Tea! Lovely photographs – you could definitely launch a career as a Castle photographer 🙂 We couldn’t make the launch but are going to visit on Wednesday morning instead. I cannot wait! The kids have walked past a few times an have been asking when we can visit so they will be very excited when I tell them the day is here! I can’t wait to see the view from the top. Thanks for your nice comments about our newly renovated castle, and the photographs are beautiful! 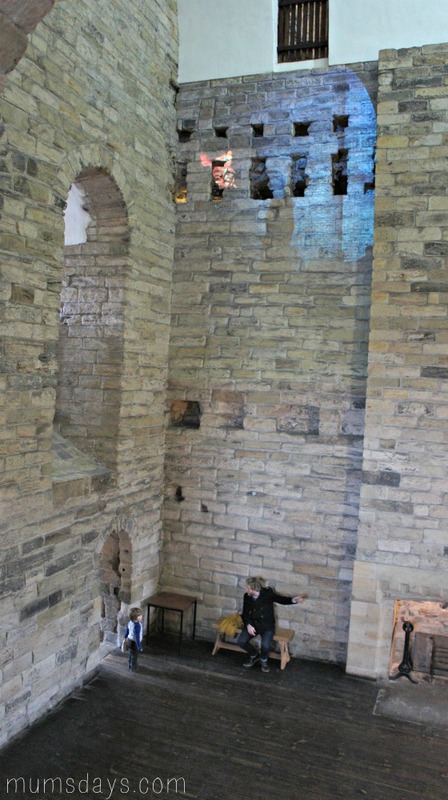 A little historical tidbit for you, but I think you could safely include Newcastle Castle in Northumberland – in 1400 when Newcastle was separated from Northumberland and made a county in its own right, the original grant did not include the Castle, which was a royal residence. So for several hundred years the Castle grounds remained part of the County of Northumberland rather than the town of Newcastle. We’re very glad you enjoyed your visit, and we hope we’ll see you again! 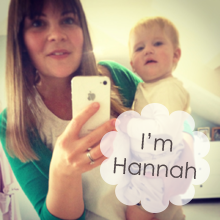 Another beautiful post with beautiful photos Hannah. I wish I lived closer and me and the monsters (OK maybe not all of them!) could join you on one of your castle trips because I have so much jealousy every time you post! !